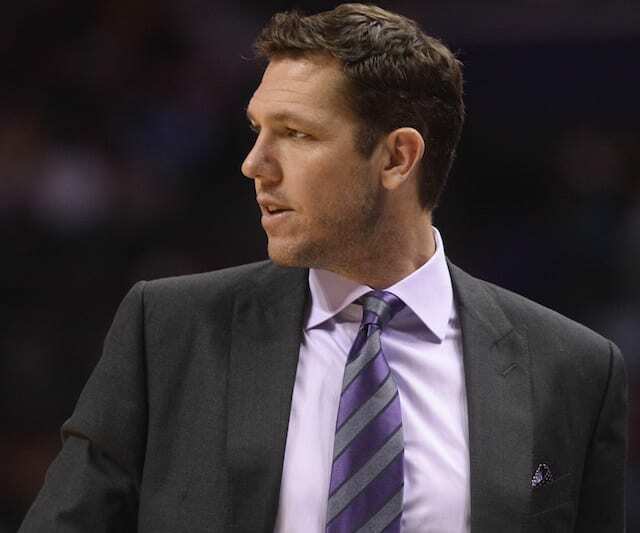 When Luke Walton was named head coach of the Los Angeles Lakers, he inherited a young roster that was in the midst of a rebuild. 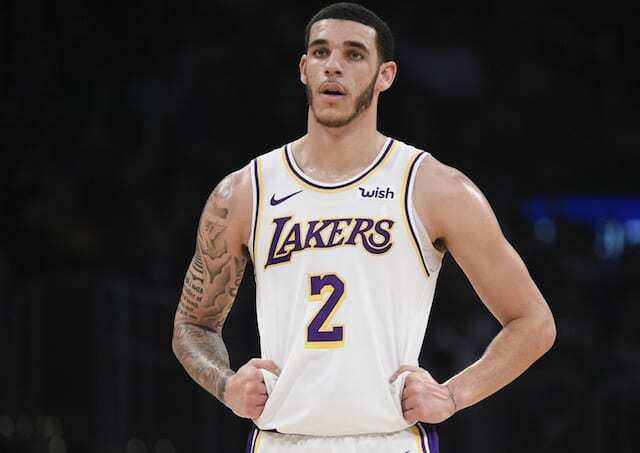 Walton and the Lakers young core grew together before expectations dramatically changed with the signing of LeBron James. 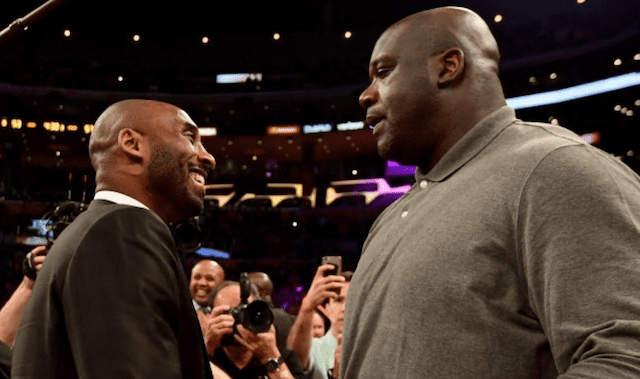 The new-look team began to find its footing after a slow start to the season that saw suspensions and injuries throwing off the chemistry-building process. 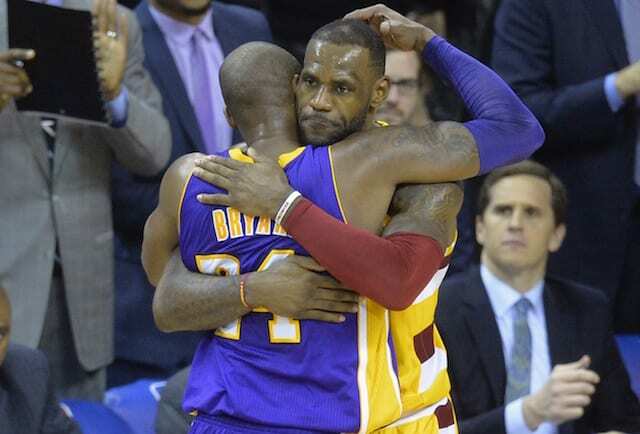 But the Lakers have since regressed as neither James or Rajon Rondo has played since Christmas. It remains unclear when James will return from a strained groin, and Rondo is at least two weeks from reaching the beginning of his projected timetable after undergoing a second surgery this season. 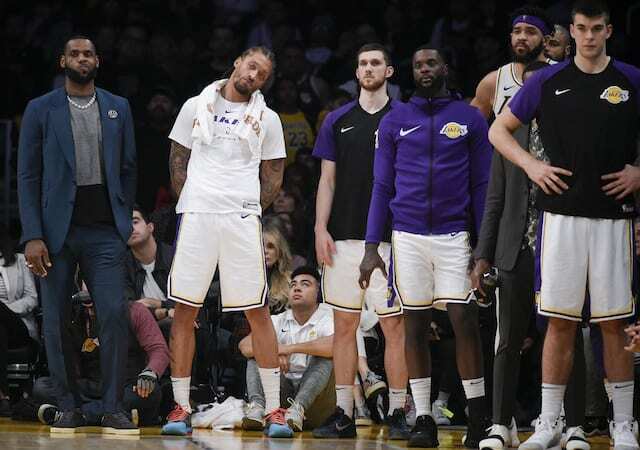 It hasn’t necessarily come as a surprise that the Lakers have struggled without their two veteran leaders. But habitual slow starts to games and losses to the lowly New York Knicks and Cleveland Cavaliers are problematic. “Hopefully it’s pretty high,” answered Walton when asked where his team’s frustration level following a loss to the Cavs, who were on a 12-game losing streak. 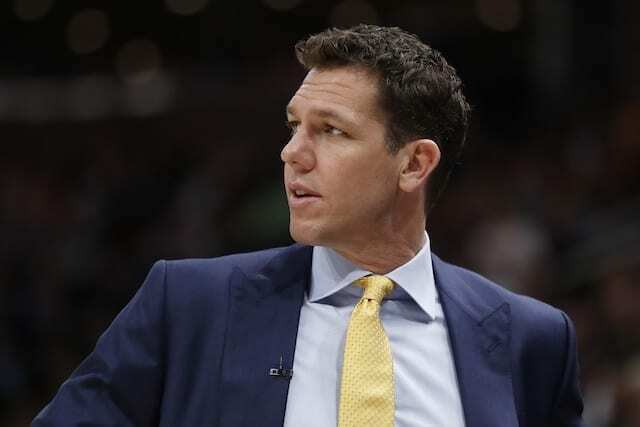 Despite the Lakers tumbling down to eighth place in the Western Conference standings behind a 3-7 stretch without James and Rondo, Walton remains confident in the team. “I see them every day, I see the way they work, I’ve seen who we can be,” he said.